First Green promotes STEM education by empowering future generations of golf and green industry leaders through on-course learning labs. Science, technology, engineering and mathematics will always be critical components of our children’s education, but they require students to truly grasp their importance to ensure their greatest benefit. STEM education opens doors to a wide variety of career paths. Jobs in STEM-related fields can be very lucrative, and are accessible to student from any socio-economic background. First Green field trips bring students out to golf courses for hands-on environmental science. 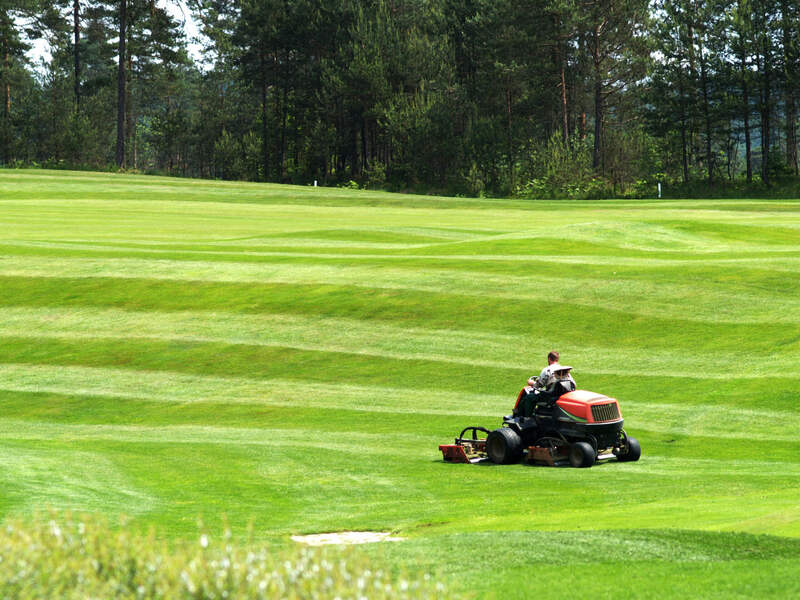 Golf course superintendents are individuals who are skilled STEM practitioners and are able to illustrate real-world applications to reinforce what students are learning in the classroom.